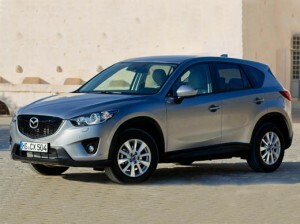 Mazda to present its new Takeri concept and CX-5 at this year's Geneva Motor Show . 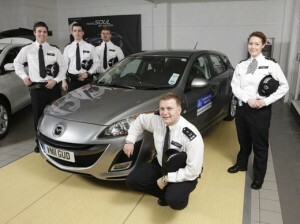 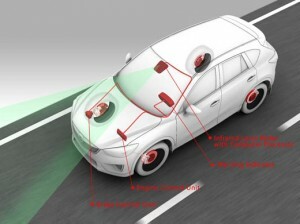 Mazda to provide Special Constables in Bexley with supply of Mazda3's to further aid crime reduction. 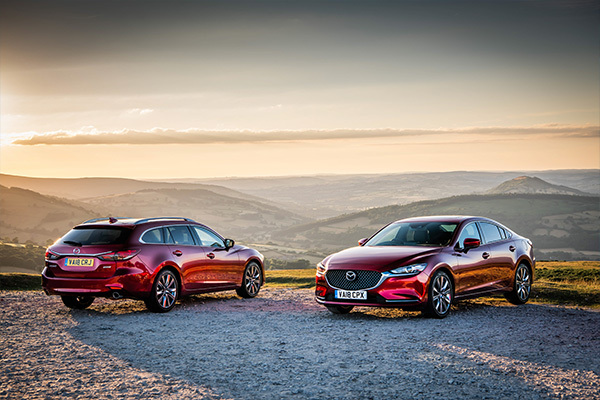 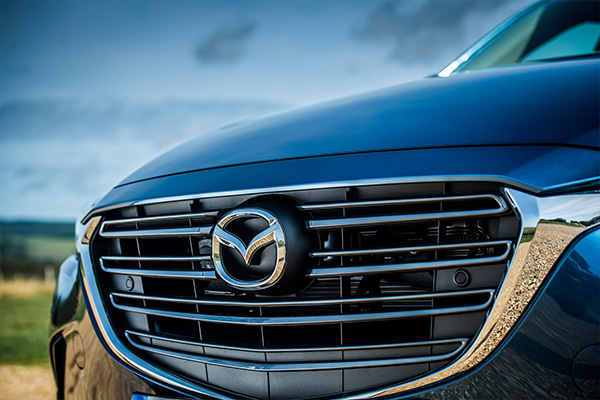 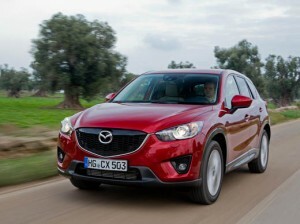 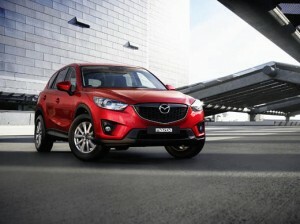 Mazda CX-5 customers to get free upgrade to the Navigation version of their selected model plus a 5.9% APR finance package . 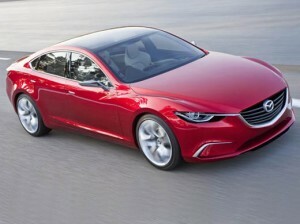 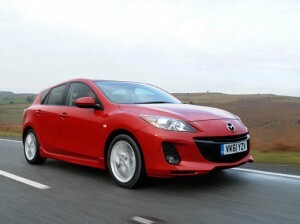 The upgraded version of the Mazda3, the firms best-selling model worldwide, is now on sale. 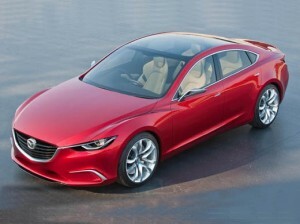 Mazda has introduced a brand new special edition of its iconic sportscar – the ‘MX-5 Venture Edition’. 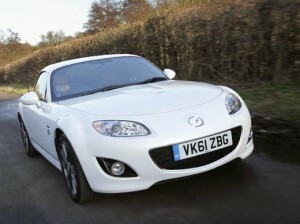 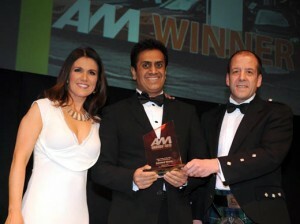 Romford Mazda dealer scoops prestigious accolade at the annual Automotive Management ‘AM Awards 2012’ .